Potato salads are a staple summer food for barbecues and picnics, but this Olive Oil Potato Salad with Raisins is anything but ordinary! Sponsored by Sun-Maid Raisins. We are in full summer mode in my house. Not only do I love the warmer weather, I also love the slower pace. San Diego summers means time at the beach or splashing in the pool. The warm weather also means more time outdoors and that means more barbecues and picnics planned. Because summer is also all about the food! Summer picnics almost always means potato salad. And I’m one of the first to admit to having a love-hate relationship with this iconic dish. I cannot eat the store bought stuff that is drowning in mayonnaise and full of BLAH flavors. But, I do love the mayonnaise based Persian potato salad (salad oliveah). And more recently, I discovered that I swoon over mayonnaise-free potato salads. 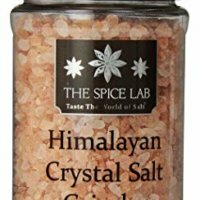 Why go mayo free? First of all, when you are entertaining outside, any mayonnaise based dish will quickly spoil in warm weather. It’s certainly not fun having friends and family get sick from the food you made. Secondly, most potato salads are drowning in mayonnaise, ruining the texture and flavor of a pretty delicious salad. 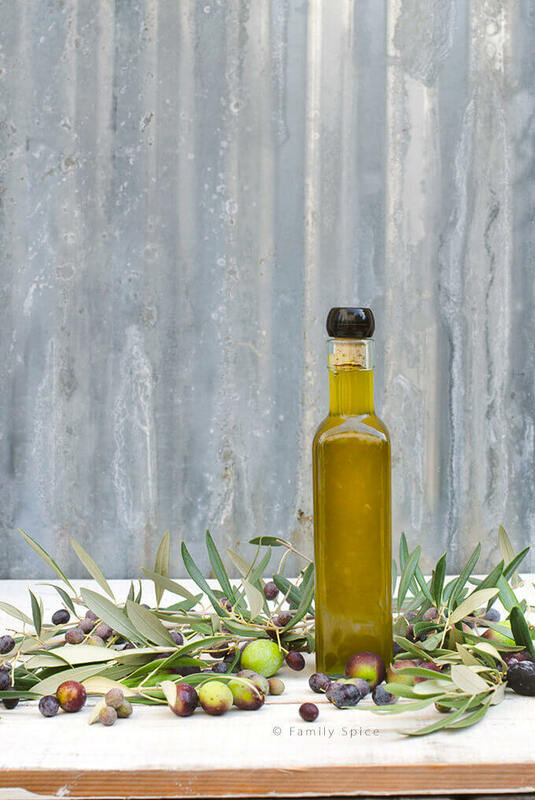 Extra virgin olive oil is filled with heart healthy fats and antioxidants. Plus, you can find a variety of flavor profiles for olive oil, including infused varieties. I love using extra virgin olive oil in new and untraditional ways. And this olive oil potato salad is no different. Olive oil adds wonderful flavors and fabulous health benefits to all of your meals. So using olive oil in your potato salad instead of mayonnaise really kicks up the flavor of your dish. Because you are letting your ingredients shine in an olive oil potato salad, the key is choose high quality and high impact flavors. Since I love the sweet and savory combination, I chose to add some raisins in the potato salad. 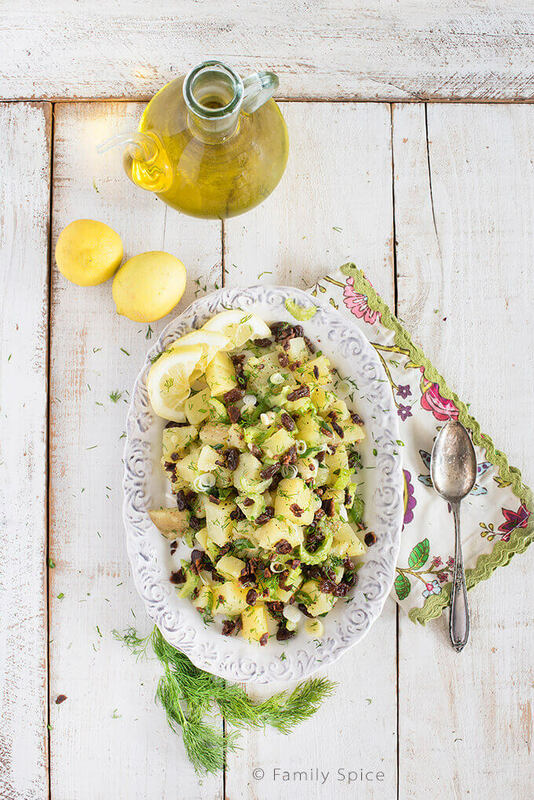 Now that sweet was addressed, lemon juice adds zing, a bit of bacon adds salt, some celery adds crunch and this potato salad with raisins is anything but ordinary. And since there’s no mayonnaise in this potato salad, you don’t have to worry about it going bad from sitting outside for too long. Say no to gloppy, gross, mayonnaise dripping potato salad and try something new this summer! 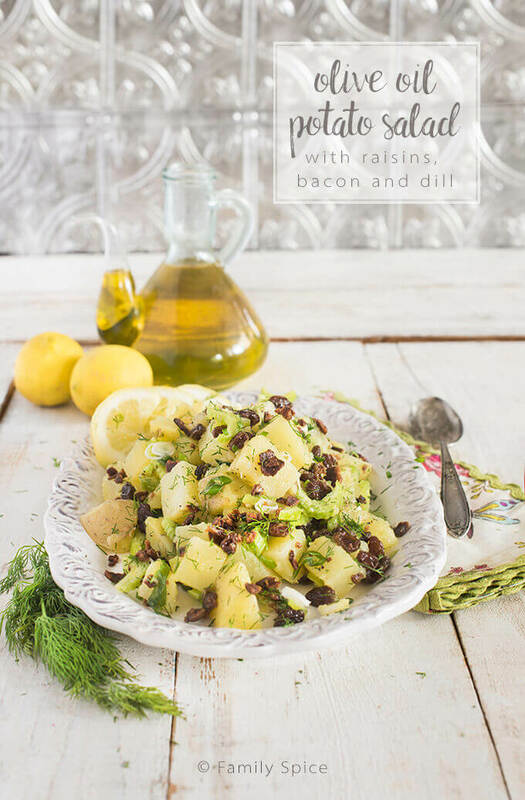 Potato salads are a staple summer food for barbecues and picnics, but this Olive Oil Potato Salad with Raisins is anything but ordinary! Cover and bring to a boil. Reduce heat to medium-high and cook 5 minutes or until tender. 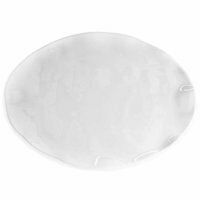 Drain and allow to cool to room temperature. Stir in cooled potatoes with green onions, celery, bacon, raisins and dill. 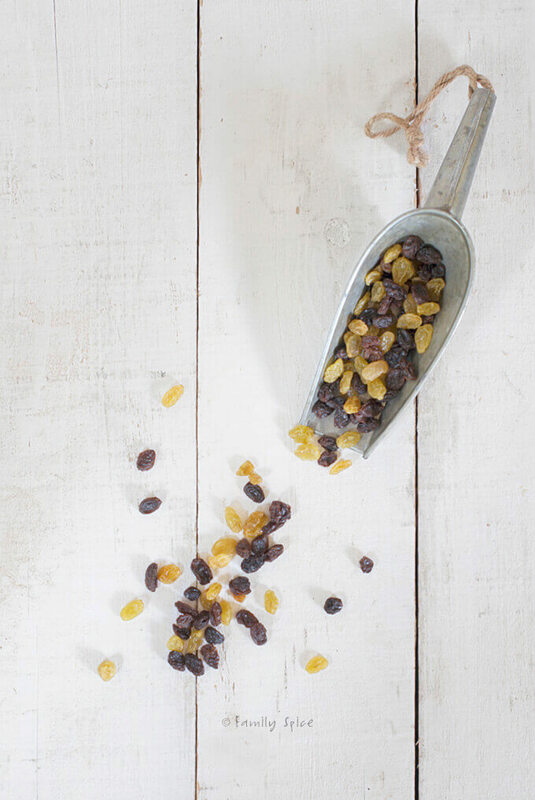 Disclosure: I did receive a stipend from Sun-Maid Raisins to develop a summer recipe using their raisins. The story I have written is all true, and the opinions are truly mine. If I didn’t like it, I wouldn’t blog about it. This looks beautiful and delicious. I tend to go with golden when I bake oatmeal cookies – i find the taste isn’t as sharp. I wonder how they’d work in this salad. The visual would be less stunning, that’s for sure. I love the contrast the dark raisins provide. Thank you for this amazing recipe. I will have to try it. 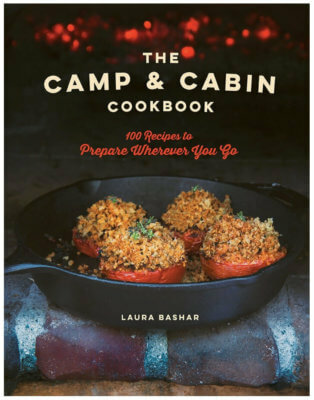 Hey, Laura, your recipe looks so delicious. I can not wait to try one! 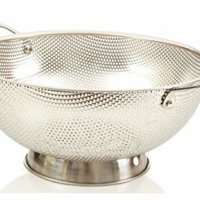 Is there any alternative to virgin olive oil? You mean an alternative to extra virgin olive oil not virgin. Virgin olive oil is not the same thing as extra virgin olive oil. It is lesser quality, worse in flavor and doesn’t have the health benefits to the real EVOO. Now if you don’t like extra virgin olive oil and you want a different oil, then you could use avocado oil or canola, but it won’t offer any flavor and you’ll have a bland, oily potato salad. Perhaps you would like an infused olive oil, one infused with lemon, your favorite herb or a pepper olive oil?